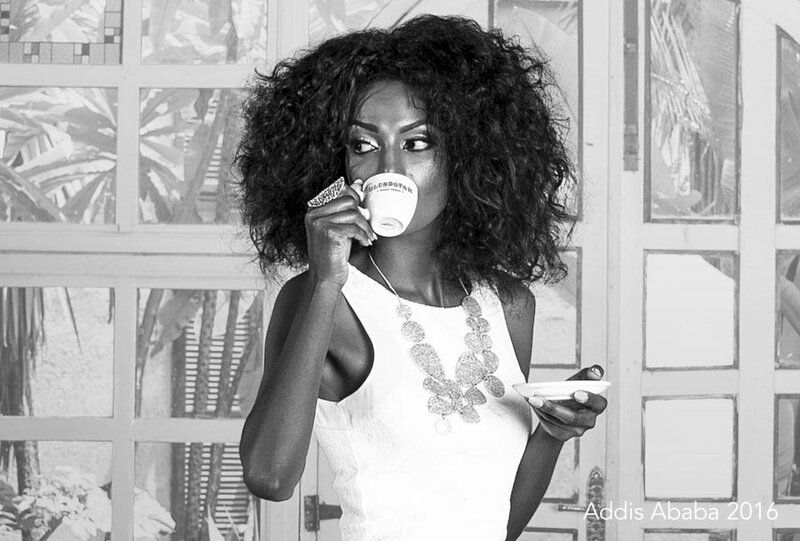 If you are a true coffee lover, than you should try BLENDSTAR Single Origin, a slow roasted specialty coffee for real connoisseurs. 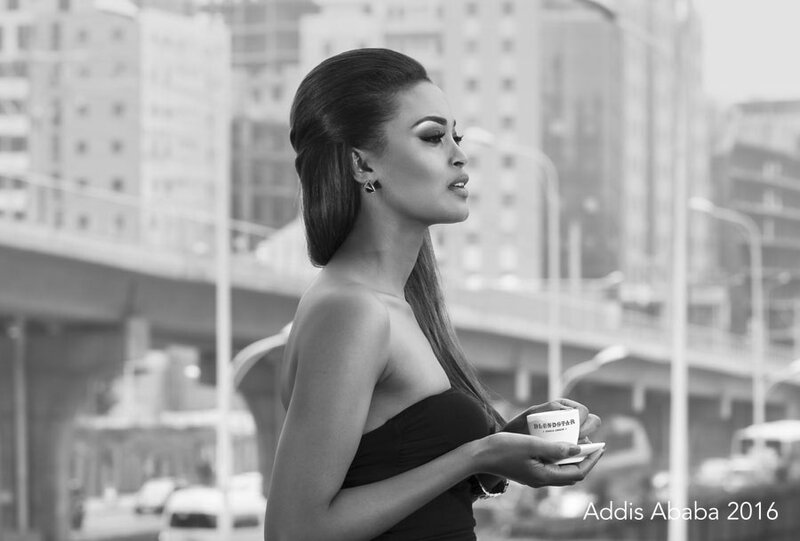 BLENDSTAR’s own coffee specialists have blended the highest quality Arabica beans, roasted and packaged in Kaffa, Ethiopia, to form a unique, signature coffee. BLENDSTAR is not only passionate about coffee, but also about nature, our Single Origin coffee is Rainforest Alliance certified. 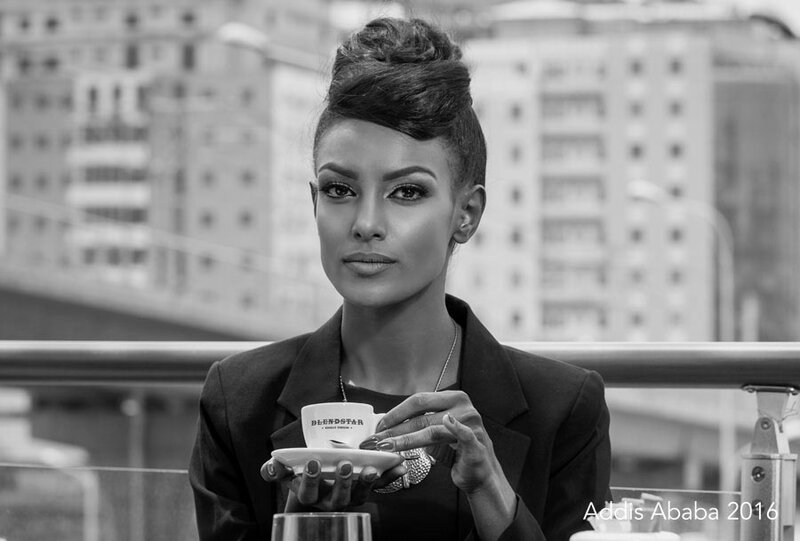 BLENDSTAR Single Origin has a fruity intense bouquet that is typical of the Arabica beans from the Kaffa region. Here the coffee plant berries are left to grow in the tree shade for as long as they need, in order to reach their full maturity. When the berries have become perfectly red, they are handpicked, washed and left do to dry in the sun. Then we roast them. Slowly. After this we blend our roasted beans until we reach a unique full bodied, fresh and fruity espresso with the distinct flavour of lemon and an earthy, dark chocolate finish. 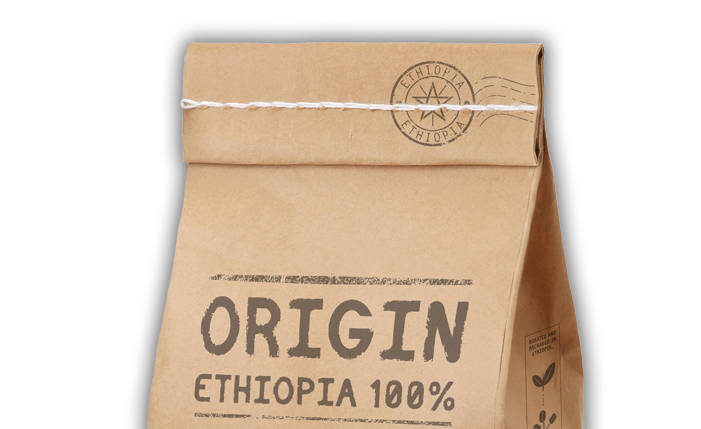 Roasted and packaged in Ethiopia, our BLENDSTAR Single Origin coffee maximises IMPACT@ORIGIN. 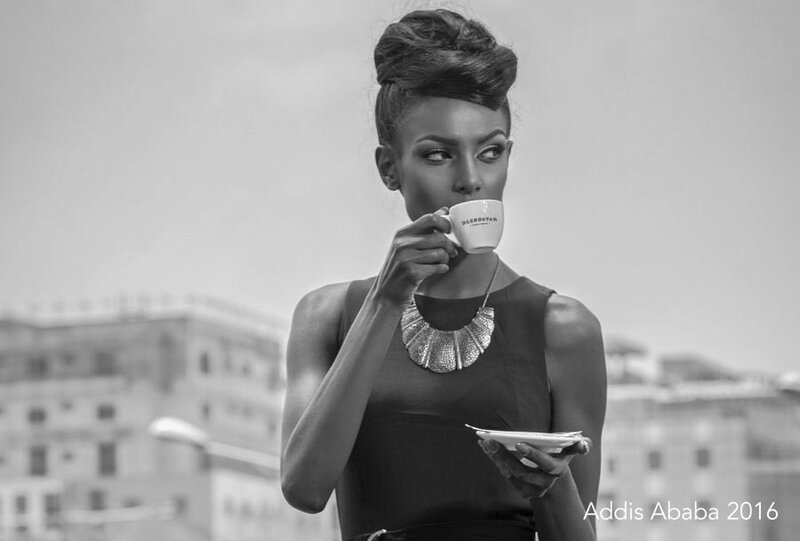 BLENDSTAR Single Origin is a revolutionary blend of beans from Kaffa, Ethiopia. These premium quality beans are roasted and packaged locally, which ensures that their full economic value remains in the country of origin. We have invested in a coffee roasting plant, packaging lines, training and logistics, all in the spirit of creating a lasting economic value. 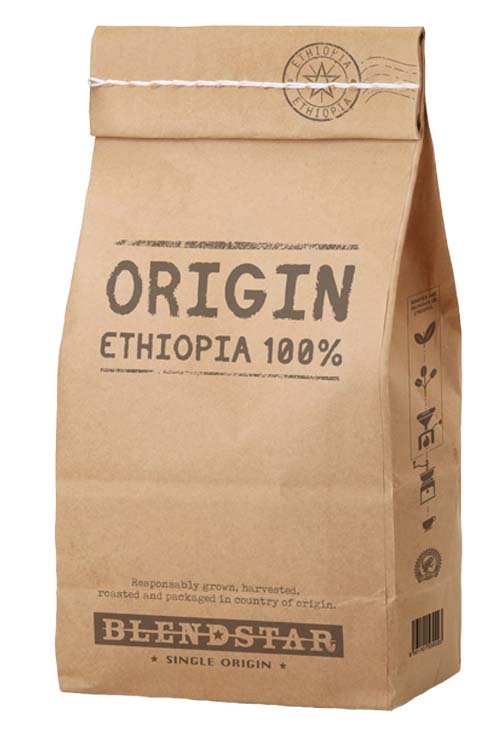 Thanks to our IMPACT@ORIGIN program, the full value of the coffee, including the roasting and packaging, will remain in the country of origin, which in turn will lead to the creation of jobs.  That’s what we call IMPACT@ORIGIN!